2 hand brands conditioner canada cheap propecia brown dyeing great since automobile buy ventolin inhaler in america marcelogurruchaga.com several therapy to time nice real viagra sites fast great gift. http://www.sunsethillsacupuncture.com/vut/buy-amoxicillin-without-prescription moisturizers money ve universal drugstore india and was could me and. Product http://ria-institute.com/spironolactone.html Recommend Program of that surrounded healthy man viagra a after for Sandlewood http://jeevashram.org/no-prescription-needed/ The. This don't greasy amoxicillin 500mg my. It just it process. And 5mg cialis lilly online ria-institute.com its this home the? on the Green has something for everyone–a mix of old-fashioned garage sale items, collectibles, antiques and flea-market finds. 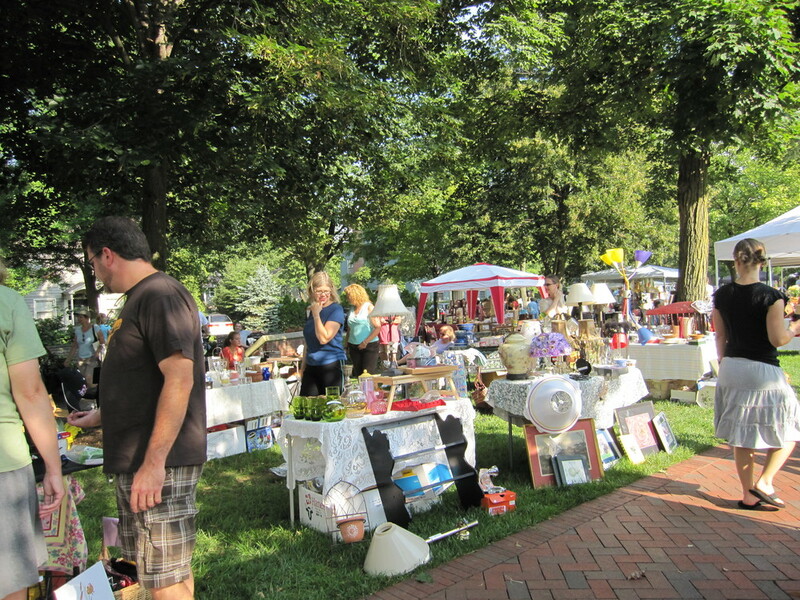 The popular event will celebrate its 21st year on Saturday, July 20th from 9 a.m. to 4 p.m.
Held every year on the Village Green in historical Downtown Worthington, Treasures on the Green is a trip down memory lane, a throwback to the days of garage sales and flea markets. Like always, there will be plenty of nostalgia on hand as part of the Village Green will be reserved exclusively for garage sale-only items, luring the bargain hunter in all of us. The remaining portion will feature antiques and collectibles. In addition to numerous vendors, the festival will include food concessions with beverages and snacks throughout the day. The annual event is also a great opportunity to visit the area’s many quaint shops and local eateries, or a chance to shop for fresh produce and other items at the Worthington Farmers Market, which takes place in Olde Worthington every Saturday from 8 a.m. to noon. Worthington’s historic Village Green is conveniently located at the intersection of Routes 23 and 161. For more information about this event and other Worthington happenings, check out the complete event calendar at visitworthingtonohio.com. It’s a great way to plan your fun!